Rose is an easy dress to sew with pintucks in the front and soft gathers in the back in sizes 2 thru 10 . 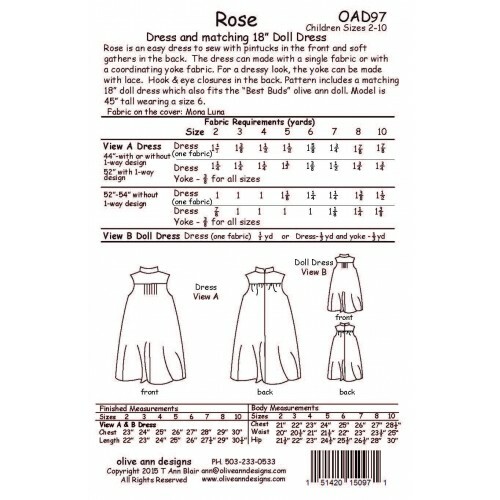 The dress can made with a single fabric or with a coordinating yoke fabric. For a dressy look, the yoke can be made with lace. Hook & eye closures in the back. 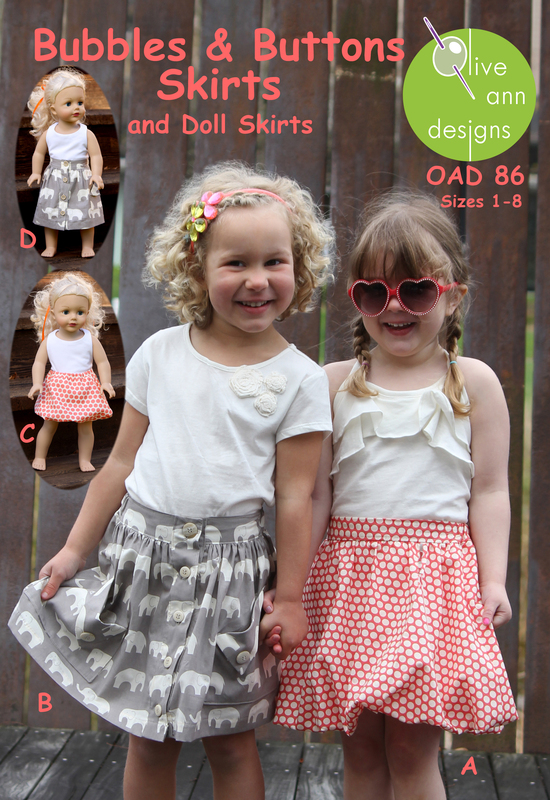 Pattern includes a matching 18” doll dress which also fits the “Best Buds” olive ann doll. 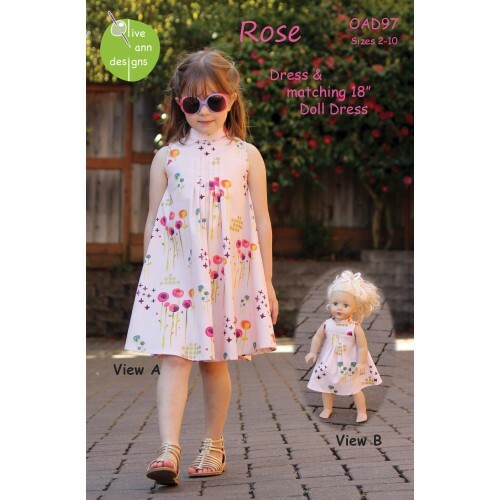 Model is 45” tall wearing a size 6.